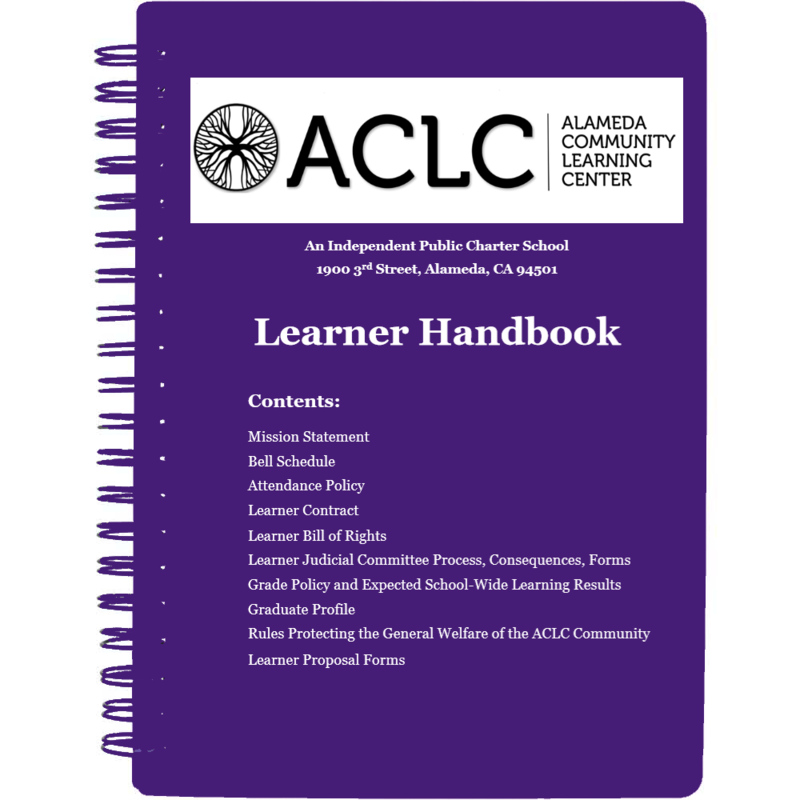 Each year, ACLC Facilitators, Judicial Committee Clerks and Learner Governing Board members revise the ACLC Learner Handbook. 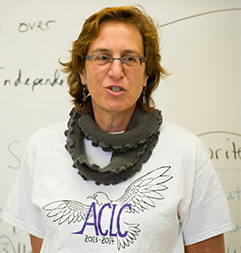 The Handbook is distributed to all learners in the ACLC Planner that they receive each year. You can download this document by clicking here. You can download a PDF copy of this year's Learner Handbook by clicking here.